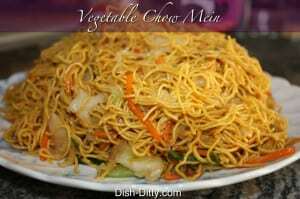 Such an easy dinner and it can be made for 2 people or 20. It’s also a great recipe for picky kids or just for when you need a simple yet hearty meal on your busy weeknight. 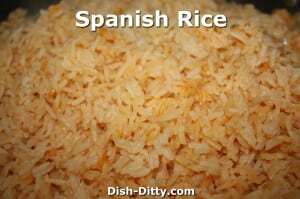 This recipe has just a couple of ingredients that I almost always have on hand. 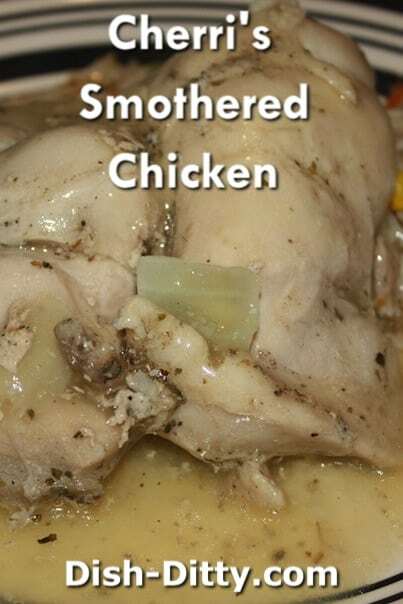 My mom loved this recipe since it needs very little preparation and is great for a family of 8. 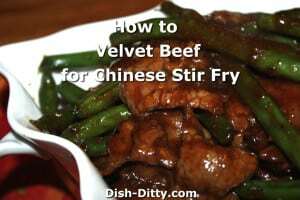 You will be surprised at how a few ingredients can make such a wonderful dinner. SO EASY! Really, this is the best easiest way to make chicken. The marjoram is a wonderful spice that makes a delicious gravy. Enjoy! 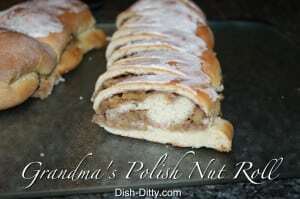 Here’s another wonderful recipe from my Mom’s regular rotation, but I have no idea of it’s origin. 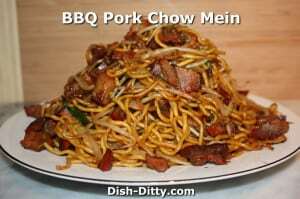 Either way, this was and still is one of my favorite comfort dinners and is great when I need something warm but not heavy. Such an easy dinner and it can be made for 2 people or 20. 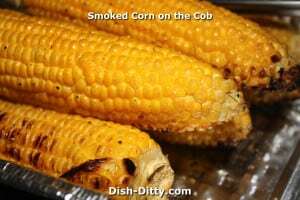 It’s also a great recipe for picky kids or just for when you need a simple yet hearty meal on your busy weeknight. The recipe my mom wrote down said to use Olive Oil. I know she used to use margarine back in the 80’s when that’s all anyone used. I found that butter gives a better flavor than the Olive Oil. But, if you want a healthier version, the olive oil will work too. 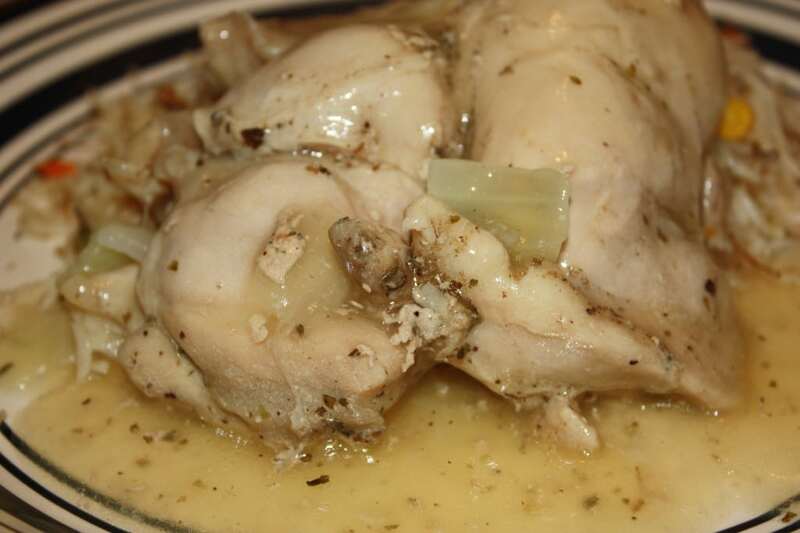 When using boneless chicken, you may want to use chicken broth instead of water or 1/2 chicken broth and 1/2 water. Otherwise it may not be as rich tasting. Also, the cooking time should be reduced if using boneless chicken. 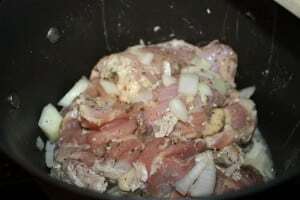 Add the marjoram, salt, pepper, and just enough water to cover. It should not look like soup. You are just getting enough water in the pot for the chicken pieces to be covered. 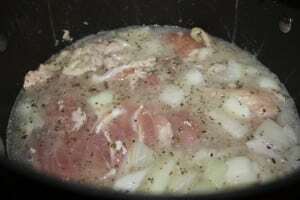 Bring mixture to a boil, cover and reduce heat to a simmer. Cook for about 30-45 minutes until chicken pieces are fully cooked and tender. Remove the chicken pieces and place on a platter (or not, I usually just leave it in there). In small bowl, combine cornstarch and water and use to thicken the liquid into a smooth gravy. 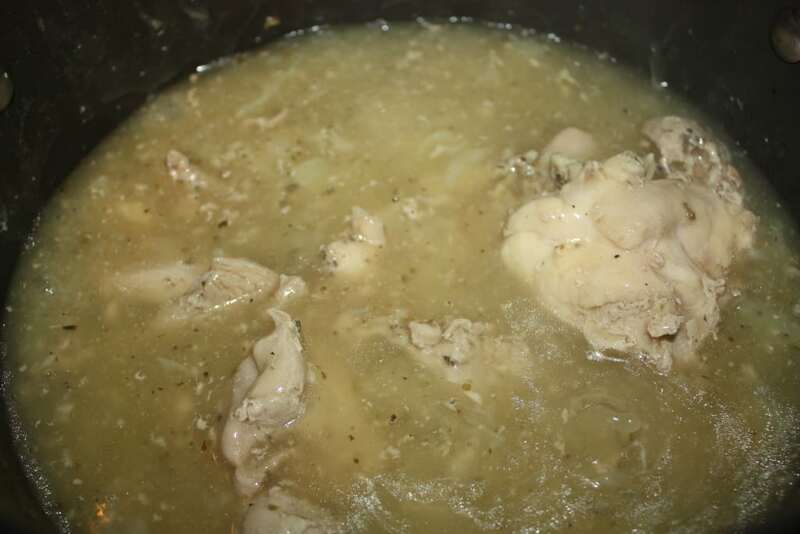 Season with salt/pepper to taste and serve the gravy with the chicken over either rice or mashed potatoes. 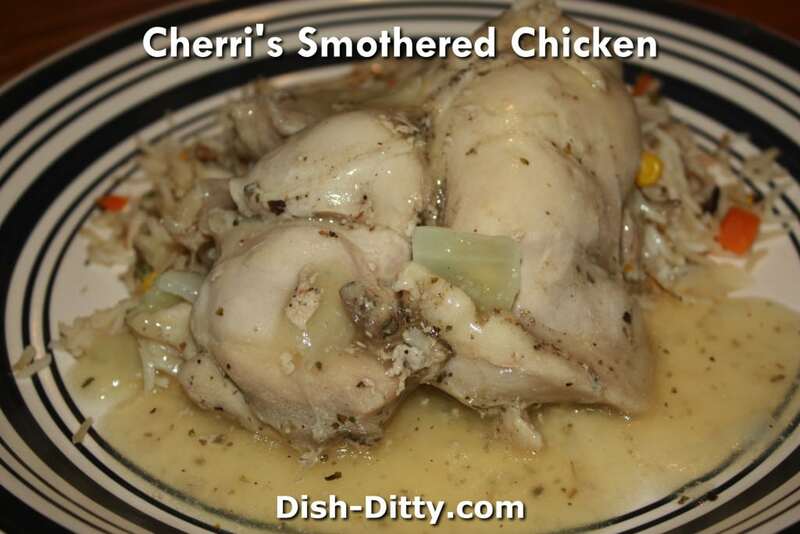 No Replies to "Cherri's Smothered Chicken Recipe"
Here’s another one from my Mom’s regular rotation, but I have no idea of it’s origin. 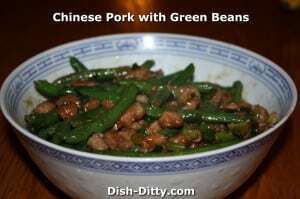 Either way, this was and still is one of my favorite comfort dinners and is great when I need something warm but not heavy. Such an easy dinner and it can be made for 2 people or 20. 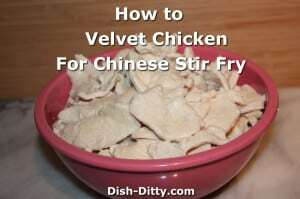 It’s also a great recipe for picky kids or just for when you need a simple yet hearty meal on your busy weeknight. This recipe has just a couple of ingredients that I almost always have on hand. 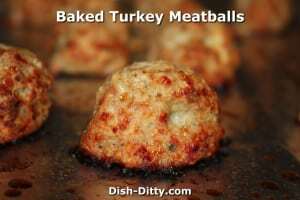 My mom loved this recipe since it needs very little preparation and is great for a family of 8. 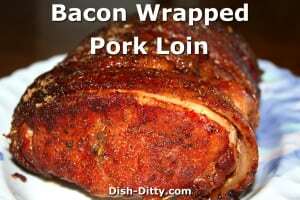 You will be surprised at how just a few ingredients can make such a wonderful dinner.